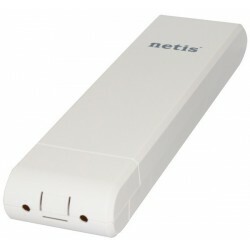 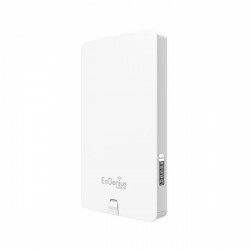 Outdoor WiFi access point 802.11 b / g / n 150 Mbps. 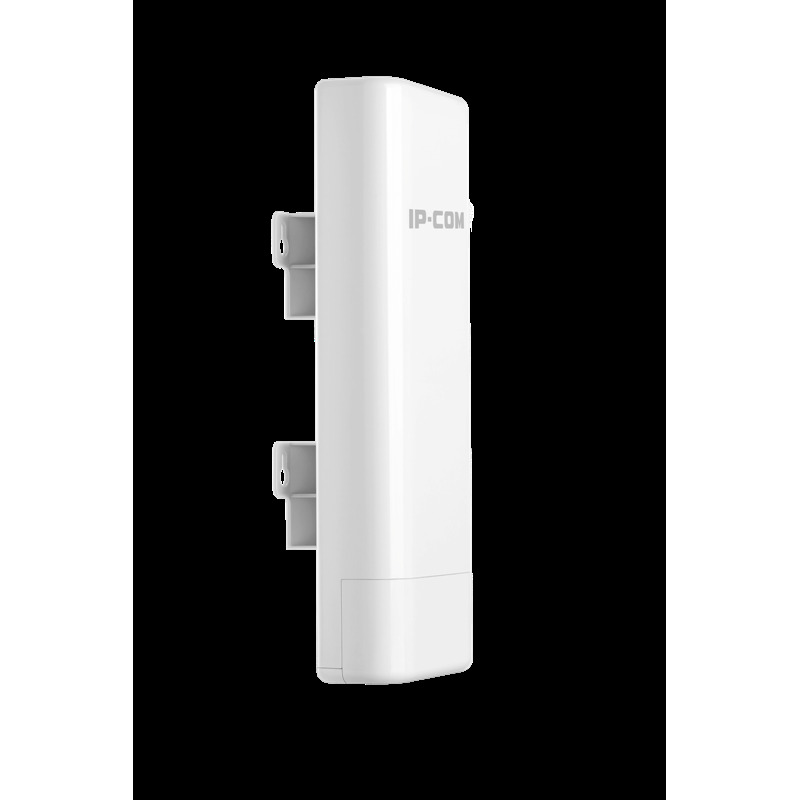 Built-in 12 dBi antenna, Maximum Power (Up to 30 dBm). 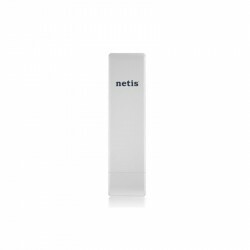 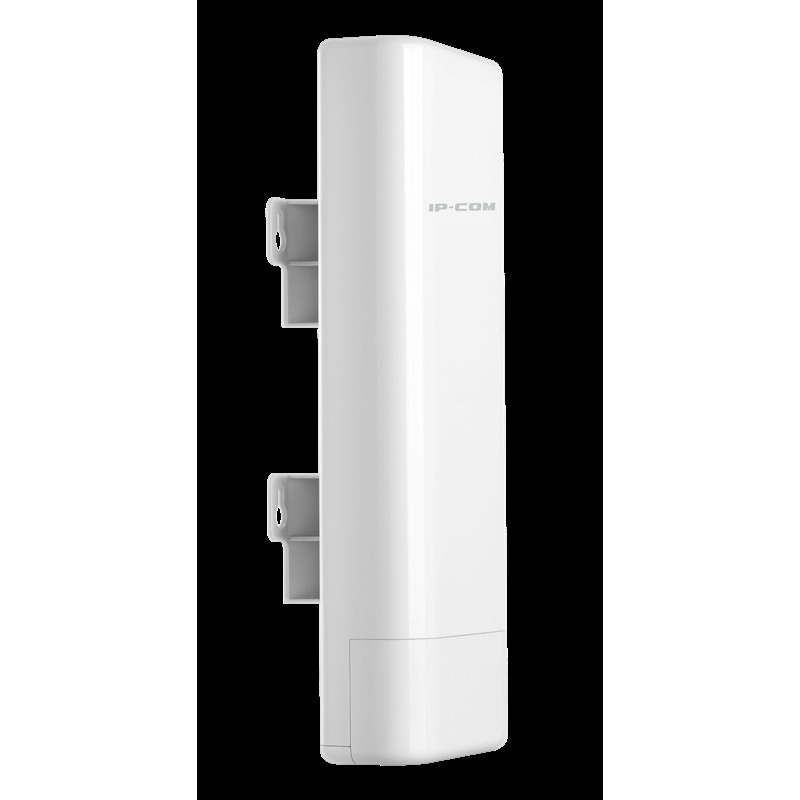 Outdoor Access Point 802.11 b / g / n 150 Mbps. 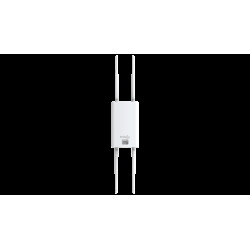 Built-in 12 dBi antenna, Maximum Power (Up to 30 dBm). 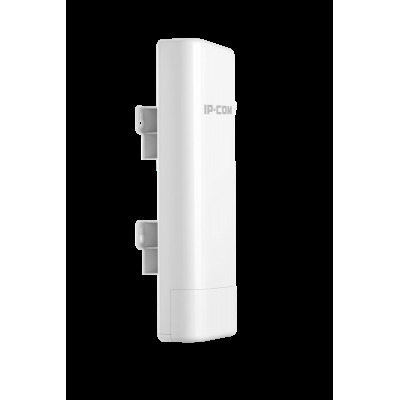 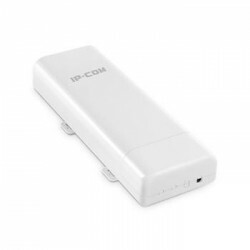 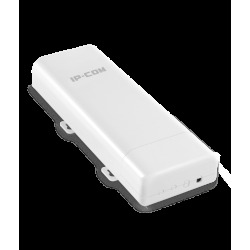 The IP-COM AP615 is a 2.4G outdoor long distance wifi access point designed for WISP CPE solutions and long distance wireless network solutions for video surveillance and professional data transmission at 150mbps. 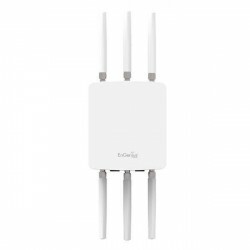 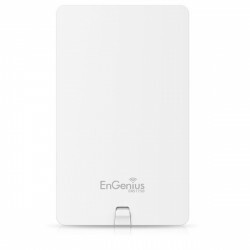 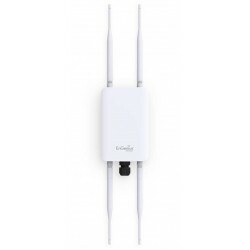 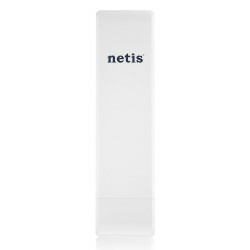 It has an external power amplifier and a built-in 12dBi bidirectional antenna that provides an efficient way to capture and maintain a stable signal for a wireless network connection of several kilometers. 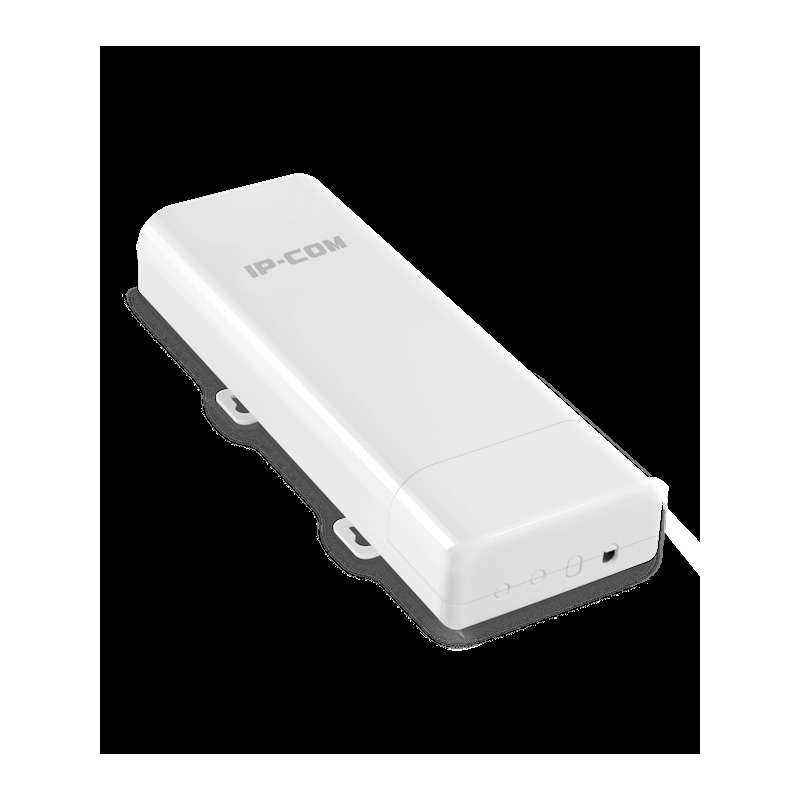 AP615 is designed for outdoor long distance wireless data transmission. 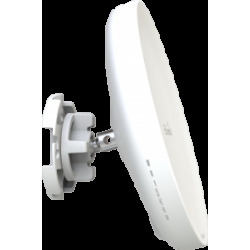 Adoption of external power amplifier and 12dbi directional antenna to achieve 5km + transmission range. 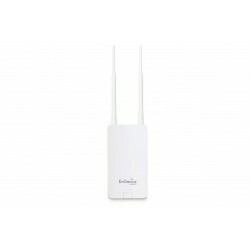 AP, Station, WISP, P2MP etc. Supported operating modes, AP615 can work in multiple scenarios such as long-range video surveillance monitor and data transmission. 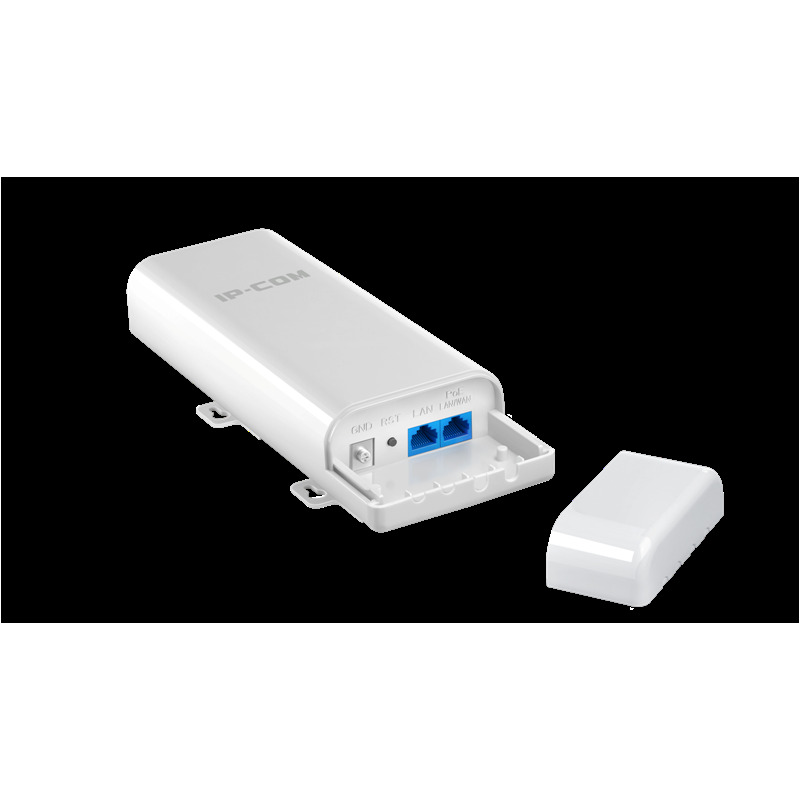 AP615 also comes with a centralized management software that helps users easily manage all the devices in their network from a single PC-CPE controller.